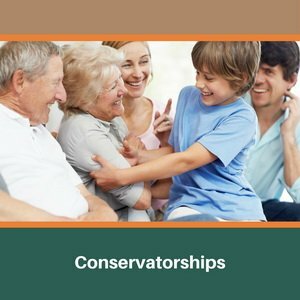 Our law firm is committed to assisting families of elderly or disabled individuals as they navigate the complex conservatorship process, whether seeking to direct the affairs of a loved one or looking to oppose a conservatorship proceeding. 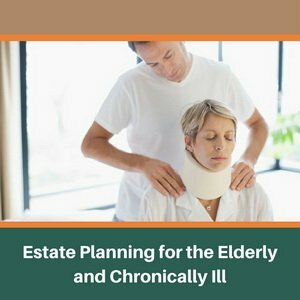 If you have a chronic illness or disability, the time for you to prepare your estate plan is now. 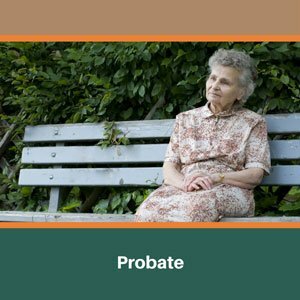 It may not be possible to prepare a comprehensive estate plan in the future, subjecting your estate and loved ones to costly court proceedings in the form of a conservatorship or a probate. 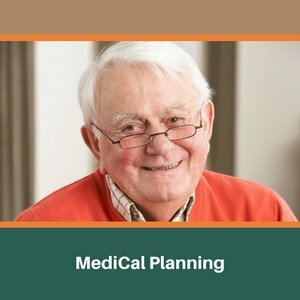 While we much prefer to plan for our clients years before they need in-home care, assisted living, or skilled nursing care, many of our clients seek our services after the senior has been admitted to the hospital and is being transferred to a skilled nursing facility, rehabilitation hospital or an assisted living facility. 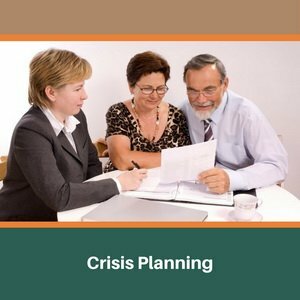 Planning to qualify for Veteran’s Aid and Attendance benefits is not for the untrained. 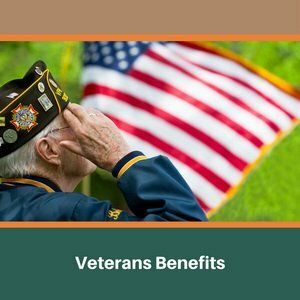 Our attorneys are accredited with the Veterans Administration to represent clients before the VA.
Stays in a skilled nursing facility or convalescent hospital can easily exceed $100,000 per year. Most seniors believe that Medicare pays for the cost of skilled nursing. This is only true in limited circumstances.